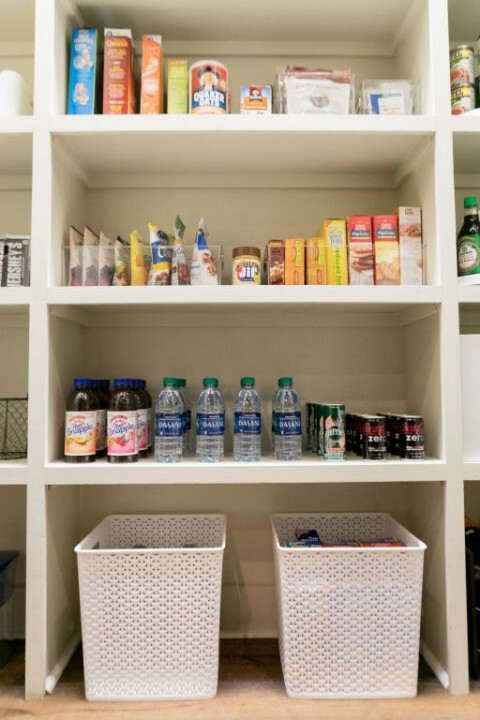 Click/tap here to find the best South Carolina professional organizer for your needs! 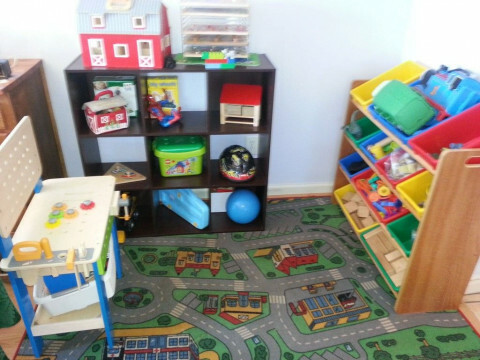 The Tidyologist is a professional home organization consultancy guided by the KonMari Method™. 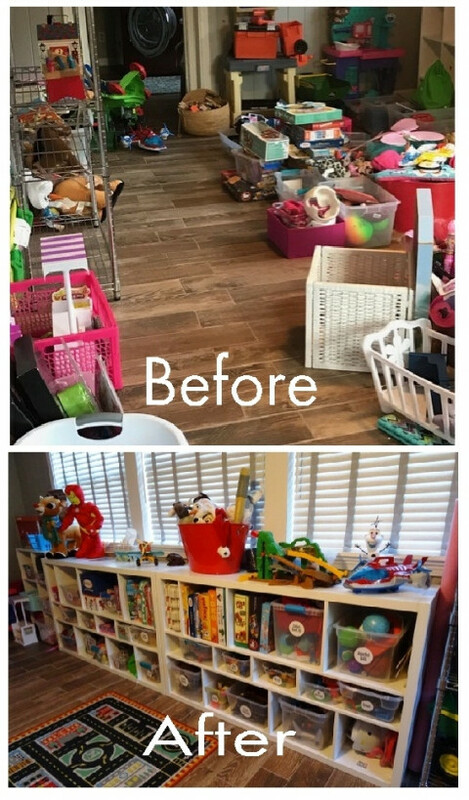 We specialize in whole home organization designed to help our clients achieve dramatic change that forever transforms the way they feel and function in their homes. The next time you say, “I can’t wait to get home,” ask yourself if you’re sure about that. Unfortunately, many people who say this come home, only to be greeted by a chaotic, frustrating and stressful home environment. The Tidyologist wants you to be able to say those words and truly mean them. Find out how close you are to this ideal by visiting www.thetidyologist.com to download our free “How Organized Are You, Really?” quiz. Envision Through conversation and a series of questions, you will be guided to envision your ideal living environment and ideal lifestyle. We will capture your vision in writing and/or in a visual representation. We will use this vision throughout the phases to keep you focused on your end goal of tidying. Simplify In this phase, we will do all the hard work you committed to when you decided to use our services. Through one on one, in-home, hands-on organizing, we will complete the familiar organizing tasks of sorting, purging and creating a home for your belongings. This phase follows these core principles of the KonMari Method™: finish discarding first, tidy by category; not by location, follow the right category order, ask yourself if it sparks joy and leave final storage until the end. Through this process you will simplify the amount of stuff you own and must deal with, your storage methods and your decision-making skills. Enjoy Now that you have completed all the hard work you put in, it is time to enjoy the results. You will be left with only items that spark joy and will have reached or placed yourself on the path to your vision of your ideal living environment and lifestyle. Using my training and experience as a Certified Professional Organizer® and a Certified KonMari Consultant, we will set you up for success. We will refine your storage and set up systems that meet your individualized needs. This final phase will ensure that you have created a home you can continue to enjoy well after our working together is finished. 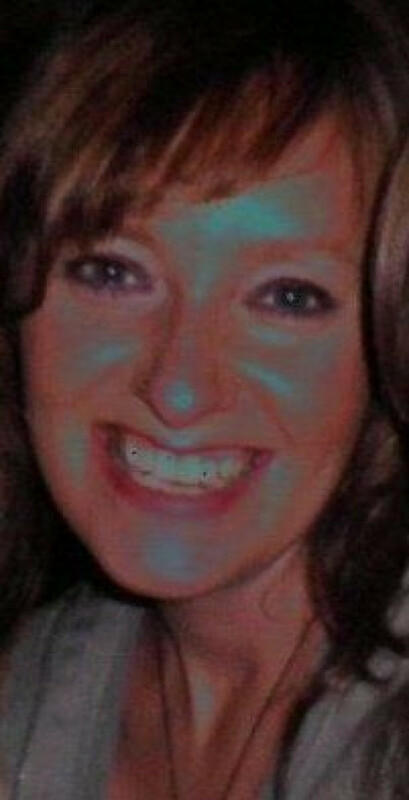 I’m Kristi, the founder and owner of The Tidyologist. Should you decide to use our services, you will be working directly with me. I have been organizing professionally since 2008. 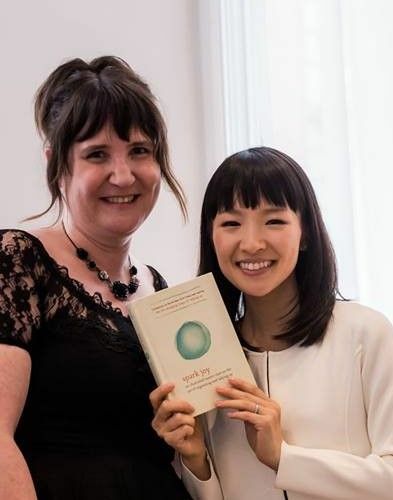 I am proud to be the only professional organizer worldwide to have earned the distinction as both a Certified Professional Organizer® and a Certified KonMari™ Consultant. The broad range of knowledge, experience and examinations required of these credentials allow me to serve my clients with confidence in both my abilities and their success. I also continue to study and earn certifications in organizing for special populations. These include ADHD, chronic disorganization, seniors, students, families and hoarding. After applying “traditional” organizing methods for a couple of years, I began to shift to the “nontraditional,” and immediately saw positive results. When I read Marie Kondo’s first book, “The Life-Changing Magic of Tidying Up,” I knew I had found an effective methodology which matched all my essentials for life-altering organizing services. --- **SPRING SPECIAL--30% OFF ANY ORGANIZATION OR MOVING/PACKING SERVICE or 20% OFF ANY CLEANING SERVICE** Our team of Expert Professional Organizers have over 50 years of combined experience, and have been serving the Charleston and Columbia areas over 35 years, J and S Home Services is focused on providing high-quality service and customer satisfaction - we will do everything we can to meet your expectations. We guarantee thorough, dependable, affordable service. Our company is based on the belief that our customers' needs are of the utmost importance and we are committed to meeting those needs. Our goal is to always offer quality workmanship at affordable prices so that everyone can get the help they need. Our rates are typically 30% to 50% LESS than our competitors and you get the same quality, accreditation, experience, and workmanship. ---Our expertise and knowledge is here to serve you in a variety of ways: ~ Organization & De-Clutter: From a closet, garage, attic, or a whole house - we can get you organized and more efficient ~~ Sales: Estate sales, garage sales, private sales, or Flea Market sales ~Moving Services: Expert packing and unpacking, scheduling movers, coordinating and overseeing movers on move day, floor plans, etc. ~ Staging: Everything you need to get your home ready for the market ~ Cleaning: All types and situations ~ Maintenance and Repair: We offer a variety of services in this area, including home improvement and renovations. ~Emergency Preparedness: Emergency kits, and plans. ~ Personal Assistant: Filing, organization of appointments and financials, office duties, scheduling, errands, shopping, creating office and filing systems, correspondence, home management, etc. ~ Interior Design and Re-design: Let us make a space or room more enjoyable with a fresh new look--- We provide the "total package" so there is no need for us to refer you to different service providers. J and S Home Services is here "For All Your Home Needs". ~~~Serving all Charleston, Low Country, and Columbia areas.~~~ Please visit our website at www.jandshomeservices.vpweb.com or on facebook at facebook.com/jandshomeservices for more information about us and our services. You may also call or text us at 843.670.6373, or email us at jandshomeservices@gmail.com. "Like" us on Facebook and receive a 10% discount and we always offer discounts to the disabled, seniors (60+) and all military. 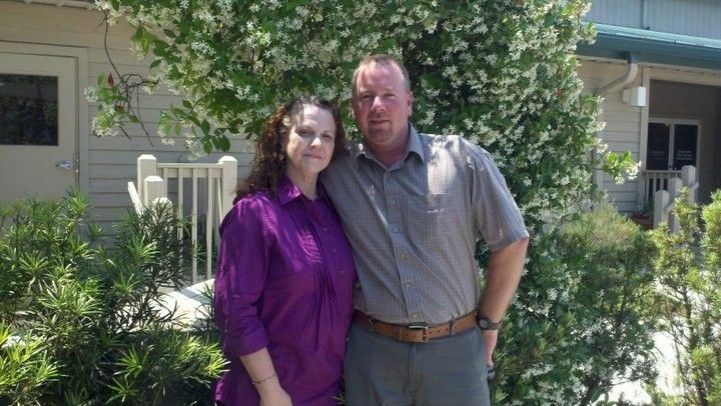 J and S Home Services is owned and operated by John K. Smith (Owner), and Sandi W. DeYoung (Operations Manager). J and S Home Services is a licensed company and a member of NAPO, SCORE, NSBA, NASE, and NFIB. 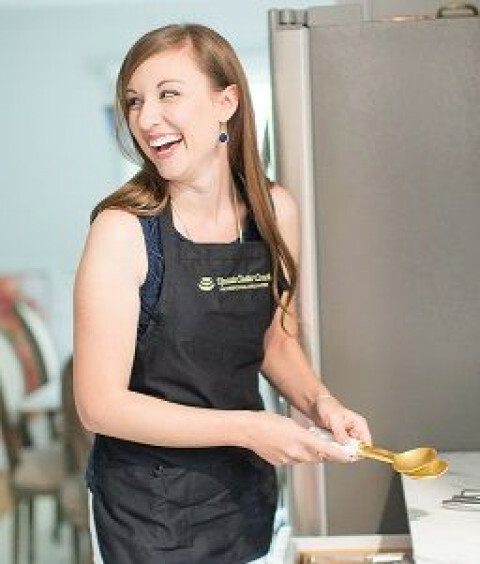 We are a dynamic team who are committed to a manageable, non-judgmental, and fun approach to the organizing process. Let us show you how we can help you lower your stress and achieve more balance in your life. 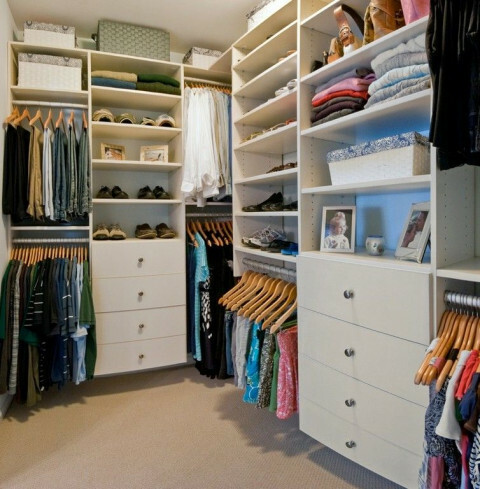 We can assist with organizing any or all spaces in your home (including the dreaded garage and attic! ),downsizing to help you simplify your life, move into a smaller space, or relocate your senior parents, planning and organizing for any life transition such as marriage, blended families, or a new baby (or babies), preparing your home prior to a move, which may include assisting with clutter reduction, planning and organizing for a moving sale, or staging your home, bringing unwanted items to a donation center, unpacking and organizing your household items after a move, and organizing or eliminating your need to pay monthly rent on a storage unit. Let us help you eliminate the clutter to save time and money, enjoy the space where you live, work, and play, have more personal time to do what is important to you, lower your stress and achieve more balance in your life, move from chaos to control, weed out unneeded items, reduce procrastination and become more effective and efficient, streamline procedures and increase productivity, find what you need when you need it. - Are you overwhelmed by your stuff, paperwork, emails, digital and/or psychological clutter at home and/or work? - Are you finally ready to stop wasting time and money because you can't find things and buy duplicates? - Are you too embarrassed to invite people to your home/office because of the clutter? - Is your disorganization negatively impacting your personal/professional reputation? - Do you want expert advice from an active member of NAPO (National Association of Productivity & Organizing professionals) and someone who does this as a career, not a hobby? If you've answered "YES" to any of these questions and you live in Greater Myrtle Beach, contact me ASAP so the fun can begin! - I offer a free consultation and my business is insured! 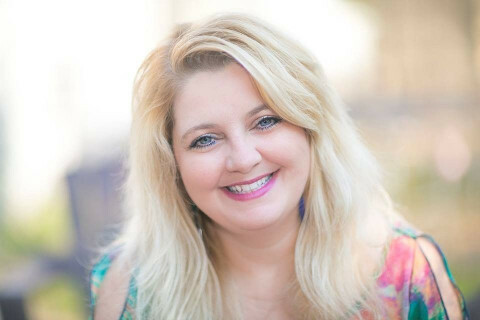 The Teal Butterfly Design Co.
Jennifer Truesdale, Certified Professional Organizer, and owner of STR8N UP, specializes in residential and business organization to help with eliminating clutter and reclaiming your living, work and storage spaces. Located in Charleston, SC and servicing the tri-county area. With over 30 years experience in project management, time management and organization and design, we give careful consideration and attention to each clients' needs and beautiful, organized and functional environments are created with a focus on aesthetics and ease of maintenance. STR8N UP provides personalized and practical solutions for better, simplified living by applying knowledge and expertise to develop appropriate, simplified solutions to fit your organizational needs. STR8N UP guarantees professional integrity by adherence to a strict Code of Ethics and guidelines set by the Board of Certification for Professional Organizers and through memberships with National Association of Professional Organizers (NAPO) - (Charleston Chapter Board and the National Education Committee Chair) and the Institute for Challenging Disorganization (ICD). 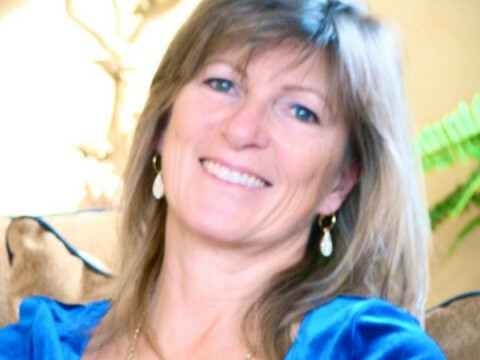 Jennifer Truesdale is a Certified Professional Organizer® and has earned Certificates from the ICD in Chronic Disorganization, Hoarding, Basic Mental Health Challenges and Conditions for the CD Client, Client Administration, and Learning Styles & Modalities. 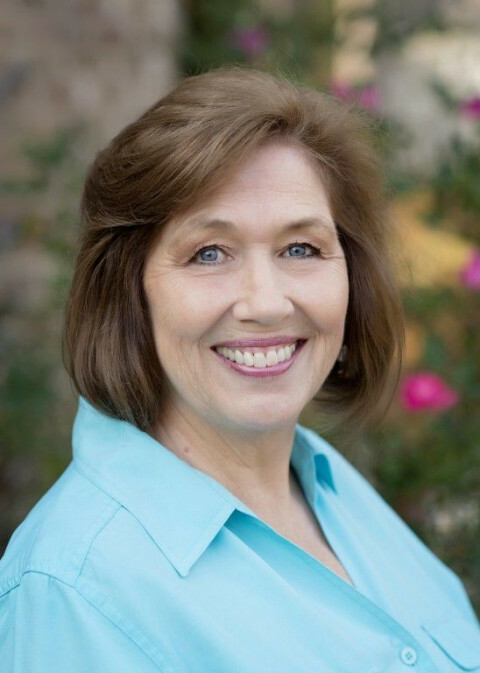 Jennifer has also earned a Specialist Certificate in Residential Organizing and Workplace Productivity through the National Association of Professional Organizers. 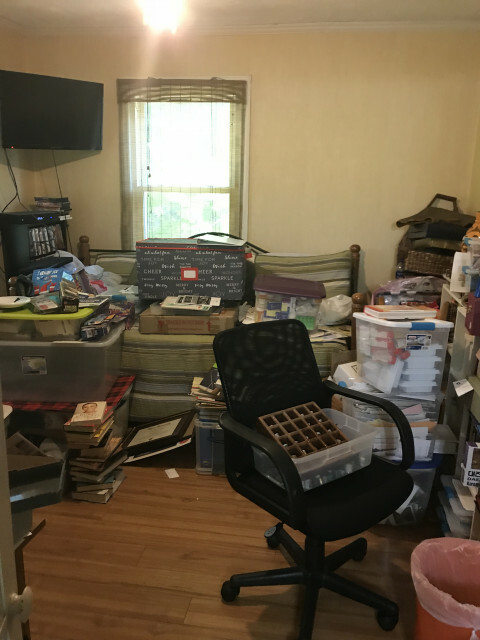 Transforming chaos into categories, leaning towers into stable storage solutions, and anxiety into peace through fun, non-judgmental decluttering and organization strategies in the Greenville, SC area. The team of organizers at Upstate Clutter Coach specializes residential organization and workplace productivity. 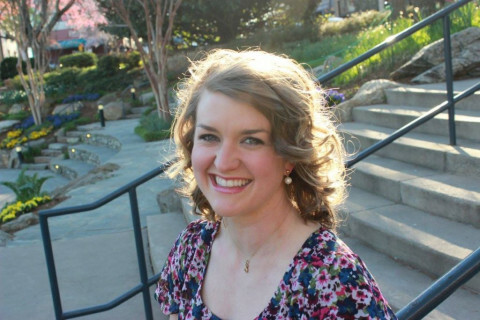 Owner and lead organizer Lauren Flinte is a member of the National Association of Productivity and Organizing Professionals (NAPO), and holds multiple certifications in organizing. 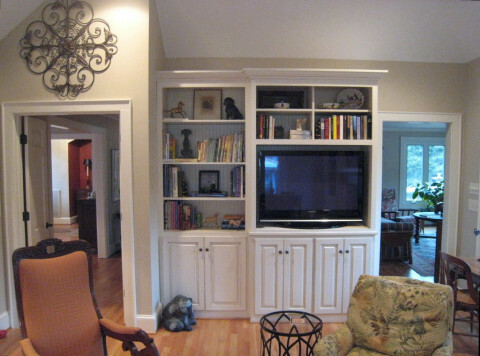 Whether you need a single space refreshed or an entire home organized, we're your trusted source for solutions. Our Philosophy: Every person is unique. Each has a different background and current season of life that impacts them in some way. Our approach to quelling the clutter is simple: discover and deal with the root of the problem, not just identify the symptom. If you're ready to experience freedom from the clutter (no matter how great or small), give us a call. 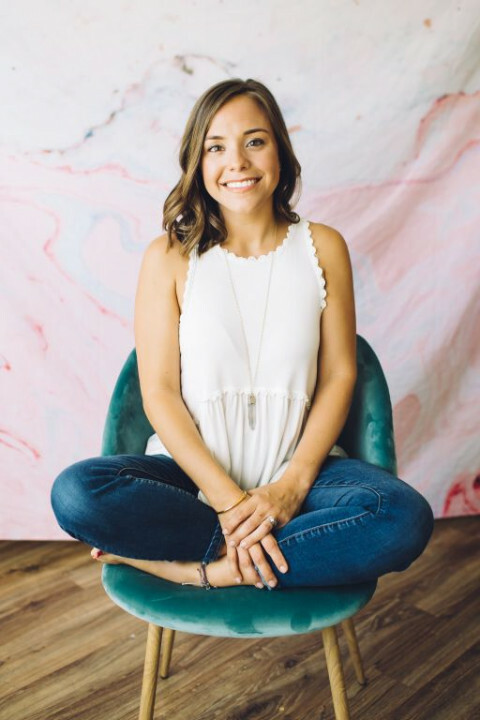 Coleman Legerton, owner of Organizing Express, LLC, provides professional home and office organizing services to help clients reduce stress and become more productive in both their personal and professional lives. Serving the greater Charleston area, Organizing Express LLC strives to ensure that all clients feel well-organized, peaceful, and in control of their time and space by providing cost-effective and efficient organizational services. We help busy and overwhelmed clients of all ages, and specialize in assisting seniors (and their busy children) with the process of downsizing, staging the home for sale and making the move to a new home. 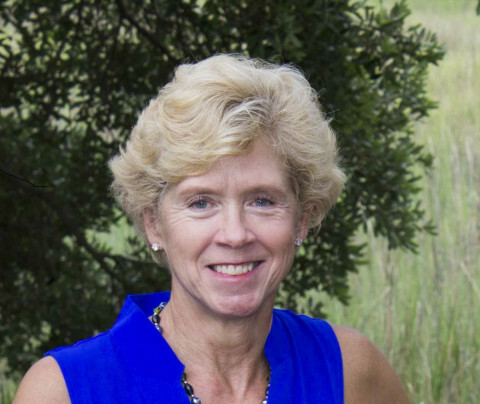 In addition to adhering to the code of ethics of the National Association of Productivity and Organizing Professional, Coleman Legerton has honed her analytical skills and her appreciation for client confidentiality through her prior experience of practicing law for 15 years. Too much stuff...too little space? Are you feeling overwhelmed and want to clear your clutter, yet don't know where to start? 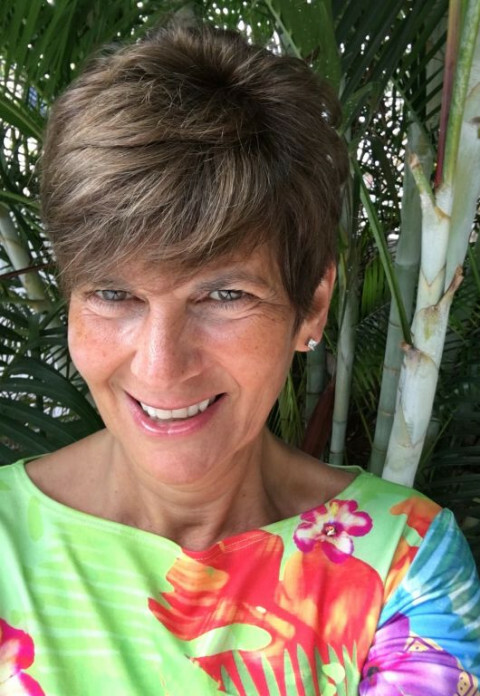 Diane Aversano can help! The joy of organizing that I have is infectious. Before you know it, you'll be purging and sorting and suddenly notice, "This isn't as bad as I thought it was going to be!" My services are completely confidential and come with a 100% client satisfaction guarantee. I help clients with small business offices, home offices, and residential spaces providing hands-on organizing, personalized systems, and amazing solutions to increase productivity and calm in a non-judgmental manner. I know techniques that I'll teach to help you stay organized.